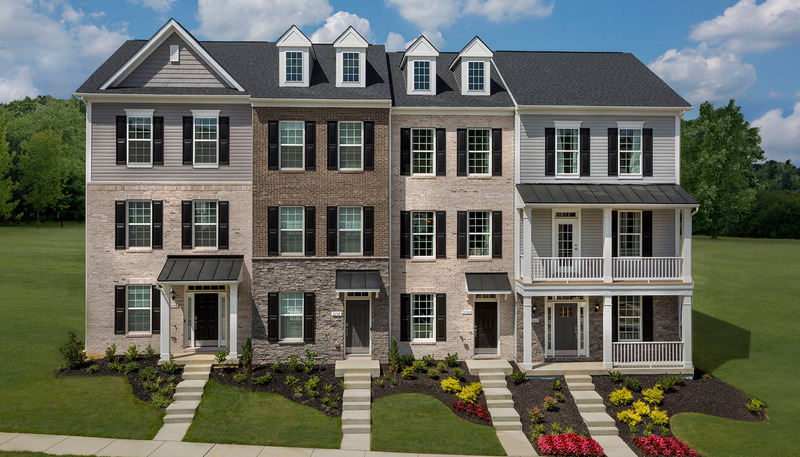 New townhomes in Lanham, MD, Prince George’s County, MD, DC Metro. New Model Now Open! You’ll love the convenient location of these sophisticated, low maintenance townhomes just off Greenbelt Road near Lockheed Martin, The Social Security Administration and NASA Goddard Space Flight Center. Daily conveniences like grocery stores, pharmacies, banks and restaurants are right around the corner. When it’s time to head into the city for work or play, Washington Baltimore Parkway is just 3 miles with Fort Meade and Joint Base Andrews only 30 minutes away. You’ll appreciate the exceptional craftsmanship, sophisticated architectural details, upscale interior finishes and many structural choices that let you create a home for the way you really live today!